The America’s Cup World Series in New York took place last week and attracted the likes of J Class Ranger and Topaz to spectate. The preliminary event comes to a close as more and more yachts are looking towards the 2017 America’s Cup in Bermuda, of which organisers are reporting that 35 superyachts have already confirmed attendance. The America’s Cup event authority has ramped up their superyacht marketing this year and recently announced partnership with BWA Yachting to deliver a new and improved superyacht programme. 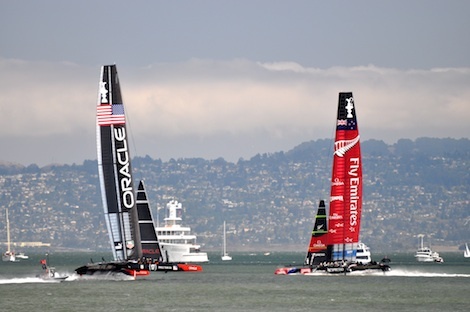 The first official superyacht programme organised alongside the America’s Cup was held in 2013 at the San Franciscan venue and saw a disappointing turnout of spectating yachts. 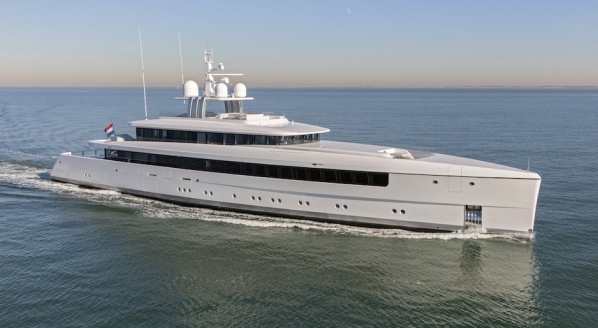 Post-event assessment suggested that the inconvenient location away from the usual superyacht milk run and strict regulations surrounding foreign-flagged yachts chartering in US waters led to the disappointing superyacht presence. With the Cup now heading to Bermuda, just a slight detour for yachts crossing the Atlantic back to the Mediterranean, the 2017 has the potential to host a booming superyacht programme. 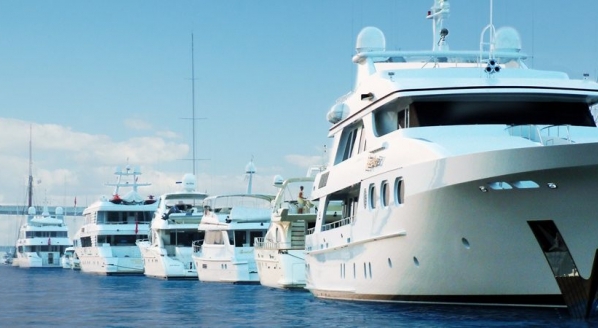 Mark Soares of Bermuda Yacht Services has been working on the logistics of hosting the event from a superyacht perspective and predicts a significant turnout. 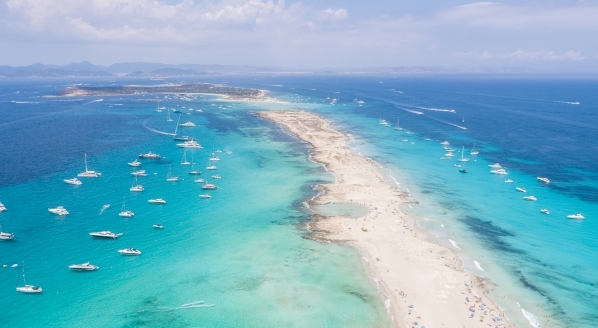 “I think we should expect to have 100 to 150 superyacht because the time of year coincides with what is our regular transient season for superyachts going back to the Med anyway,” he explains. 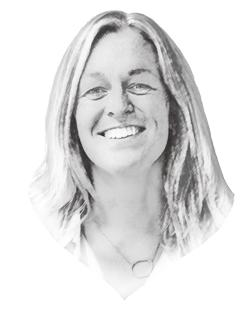 “I think we should expect to have 100 to 150 superyacht because the time of year coincides with what is our regular transient season for superyachts going back to the Med anyway." At the helm of the programme, BWA plans to offer yachts an unprecedented on and off the water experience. “We have the expertise necessary to deliver a truly amazing experience for superyachts,” commented CEO Stefano Tossitti at a recent press conference. 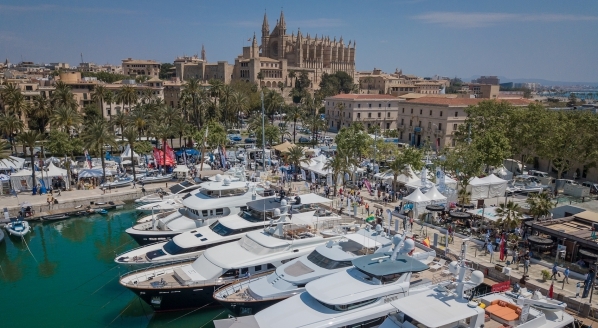 The programme includes berthing locations in Hamilton and in the heart of the America’s Cup Village at Royal Naval Dockyard where yachts will receive VIP viewing flags providing front row access to the race course and a lively VIP social programme. Outside of the America’s Cup races, there will also be a J Class regatta and a superyacht Regatta. In preparation for the event, new legislation is coming into play under the America’s Cup Act, which intends to simplify everything from customs clearance and immigration to charter legislation and cruising permits – and the new infrastructure is also well underway, including a new America’s Cup Village, complete with stern-to berths for superyachts.